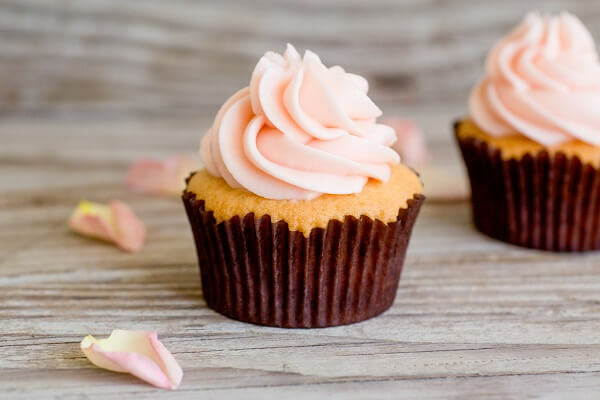 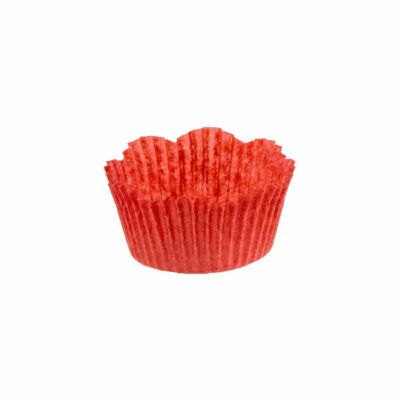 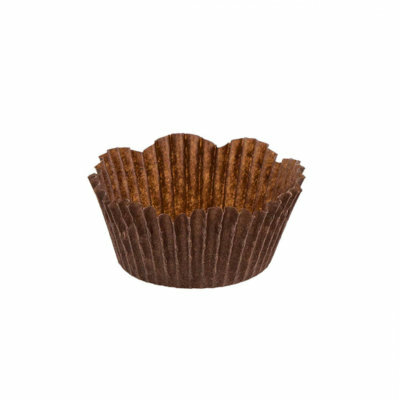 Manufactured in the USA, our petal baking cups have a scalloped edge and are made from grease-resistant paper. 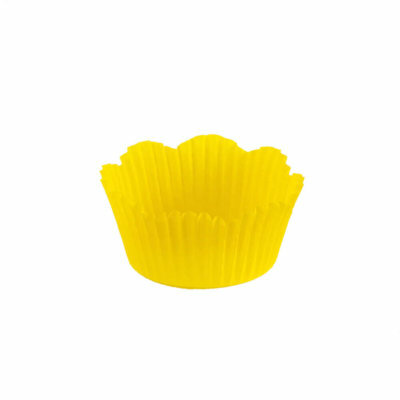 Available in White, Brown, Red, and Yellow. 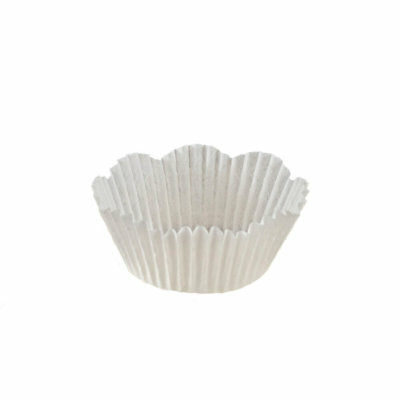 Great for: muffins and cupcakes.